We are at both Car-fests this year. you need to book this show, please contact me. Club Holiday “ The Belgium Tour “ !! dates are 7th to the 13th August we will be at a show on the 9/10 /11 August. More info in the next magazine. 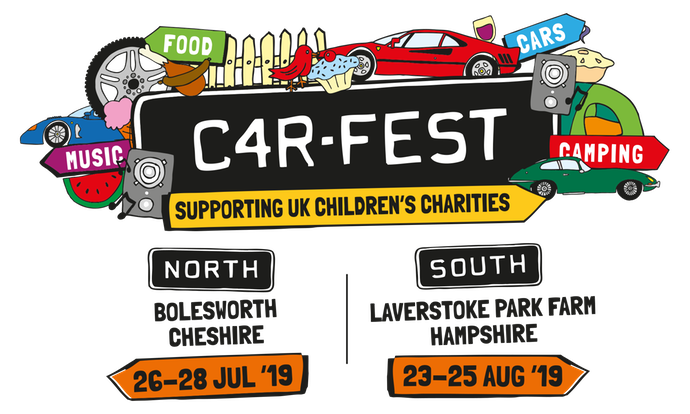 We have a club stand at car-fest again this year please send pictures of your van this year they do need to be in the vintage village so pre 1980. 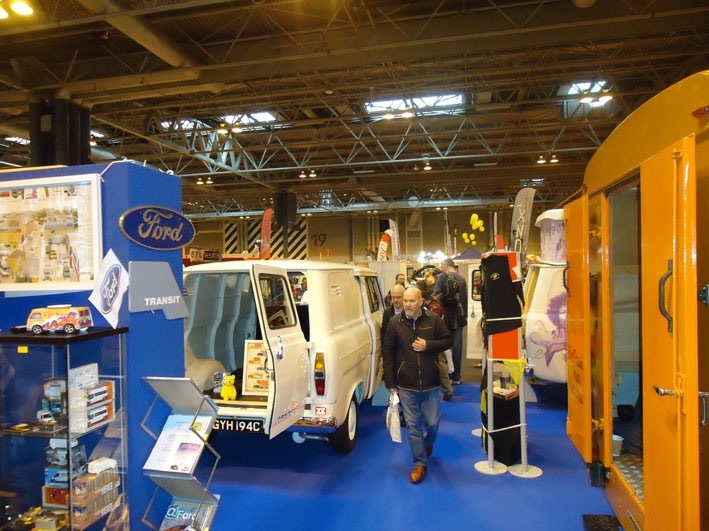 Club stand at the NEC if you would like your van on the stand and are a members we need vans for this year. 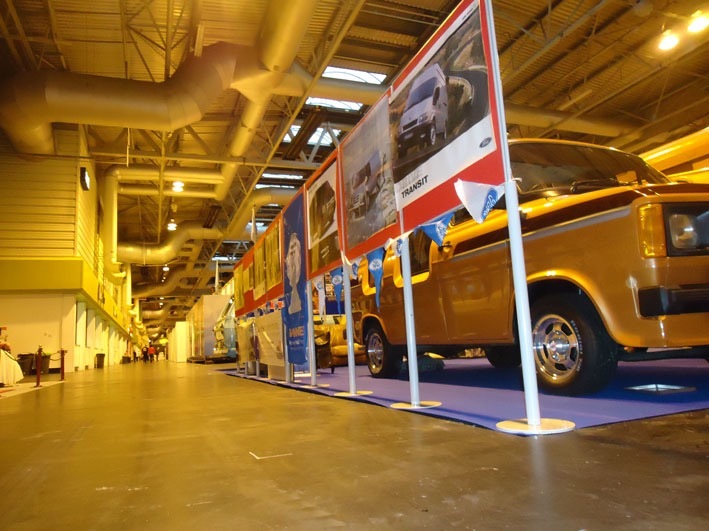 We are at the NEC again in March and November and have a some of the best Ford Transits in the country on show along with a display of 54 years of Transit memorabilia. Come and see us well worth a visit to what is the best indoor classic show in the UK.